Ocean City Screams Haunted Hose in Ocean City, Maryland opens its 2nd Halloween season offering one of the Top 10 Haunted Houses in America. Last year, Ocean City Screams, also known as OCSCREAMS.com opened to incredible reviews and 5 star ratings on Trip Advisor, Yelp and Google! In all the mix of incredible feedback, they received several industry accolades including a Top 10 Ranking of all Haunted Houses in America. 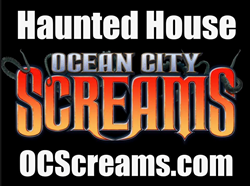 Ocean City Screams was built and now operated by Steelhead Events and Promotions which was Nationally Recognized by A&E Network as the Haunted House Designer/Builder of the year two years ago. 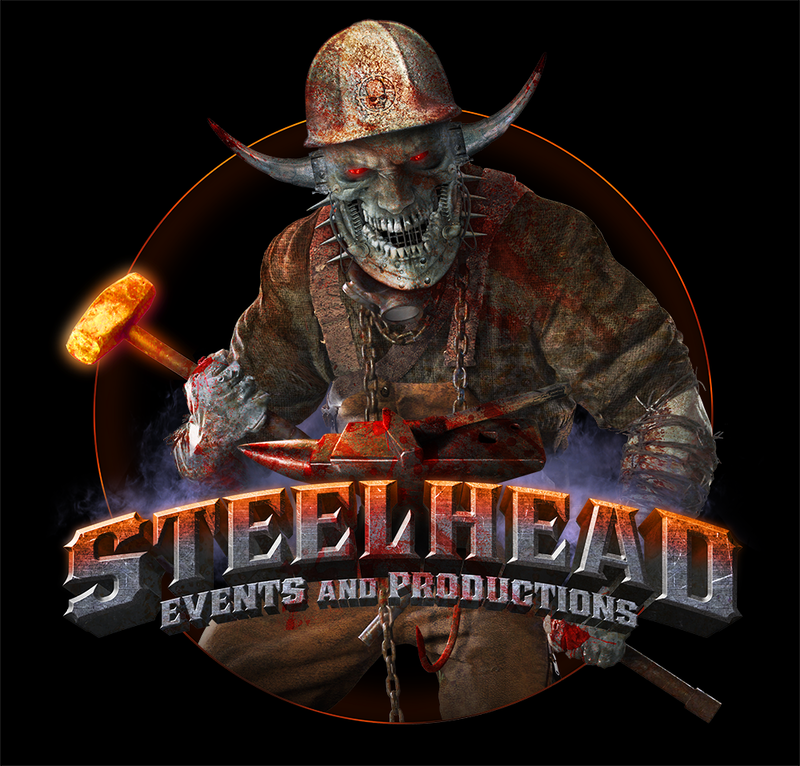 Steelhead is probably best known for designing, building and operating the Field of Screams Maryland (screams.org) which is the largest and most popular haunted attraction in all of Maryland and ranked in the Top 10 of Scream Parks in the country. A Scream Park is a haunted attraction that offers not just one haunted event, but multiple - Field of Screams Maryland offers 4 events in 1 location - two haunted trails, a haunted house and a haunted hayride, plus bonfires, boardwalk food like funnel cakes and french fries and smores. Ocean City Screams Haunted House, the Eastern Shore’s newest and highest rated Halloween attraction, opens it doors to a new Halloween season starting September 22, 2017. Ocean City Screams offers two terrifying stories and 6,000 square feet of intense, gory and horrifying haunted house! The theme of this amazing experience is based off an old barge that was lost 50 years ago, which has somehow returned to the same location in the mid-atlantic ocean and was dry-docked at 14 Worcester Street, in downtown Ocean City Maryland. Ocean City Screams Haunted House is now awaiting those with the right amount of courage to explore it. Ocean City Screams is designed to exploit the scientific spectrum of human fears, ensuring no one escapes the attraction without being scared beyond their expectation. This haunted house is no joke and not for the faint of heart. By all accounts and even just by reading the reviews, this place is intense, loved by all and well worth the time and money spent. The group building and managing Ocean City Screams, has an extensive offering of services in the haunt industry working with professional sports organizations and companies such as the Baltimore Ravens, Hard Rock Cafe and A&E Network. Ocean City Screams is Smoke and Alcohol-free and NO BAGS or BACKPACKS are allowed on the property - everyone is subject to search and the company has an impeccable safety record since inception of operations in 2000. Attendees should prepare for the fright of their lives by wearing sturdy shoes that are good to run in! A leader in the haunted house ‘Business of Screams’, these attractions create hundreds of area jobs each year providing valuable financial support to the local economies it operates in. Tickets for Ocean City Screams are available at the door or online in late August at OCScreams.com Ocean City Screams is hiring and applications can be found at the same web address under JOBS.